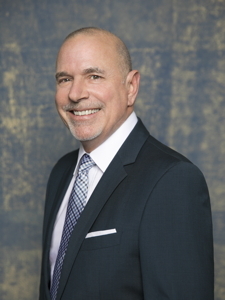 A licensed architect and seasoned corporate executive, Paneri joined Montage International from Viceroy Hotel Group, where through 14 years as senior vice president of hotel development he oversaw the design and construction of Viceroy and Urban Retreat projects worldwide, including project assessment and feasibility, programming, design and construction, procurement, business development, and operational management. Montage International announced the appointment of Mike Paneri as executive vice president of design and construction. Drawing on over 30 years of experience in the development of premier resort, hotel, hospitality and leisure projects around the world, Paneri will oversee all aspects of design and construction for Montage International - including Montage Hotels & Resorts properties, Pendry Hotels & Resorts, and Montage and Pendry Residences across the U.S. and beyond.